This is the highest efficiency furnace available from Northwest Gas and it's sure to deliver no matter how cold the day is! The Carrier Model # 59MN7A with 97% Efficiency has been put through some of the most rigorous tests known in the furnace industry, and it has passed and exceeded these tests. 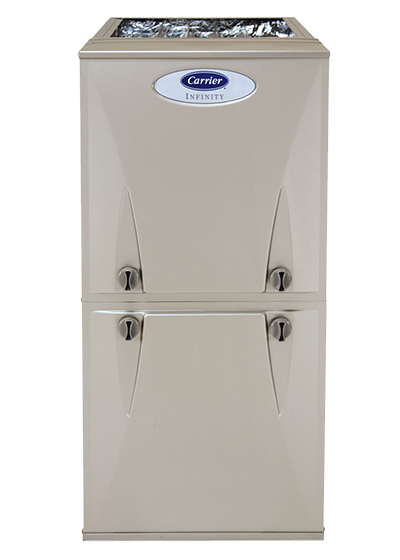 For those looking to save the most energy possible, this unit is a terrific choice. 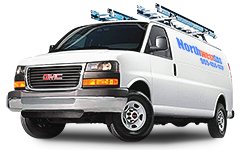 Now you can save even more with a unit from Northwest Gas. Contact us today for more details on how to take advantage of these great savings. For more information about our rentals, please call 905-458-1021. Copyright © 2019 Northwest Gas Ltd. All Rights Reserved. Copyright © 2019 Northwest Gas Ltd.